Your Local Glass, Glazing Services and Property Maintenance Specialist – Serving the North East of England is celebrating 35 years in business in 2017. Established in 1982,C Waine and Sons are one of the North East’s longest-standing double-glazing companies, with a reputation to rival any organisation. We have been serving families and businesses in and around the Stockton, Darlington and Middlesbrough areas for almost 30 years now. Our head office has always been located on Teesside, in and around the Thornaby area. In 2017 we celebrated our 35th year by moving to our newest location at Unit 10, Gladstone Industrial Estate, Thornaby. We have a team of trade professionals who will ensure that every job is done to the highest possible standard. C Waine and Sons are specialists in double glazing, windows, window fitting, window repair, conservatories, commercial contracts, property maintenance, and much more; covering the North East of England. Whether you have a broken window that you’re looking to have repaired, your whole house double-glazed, or your property maintained; you can trust us to do the job. 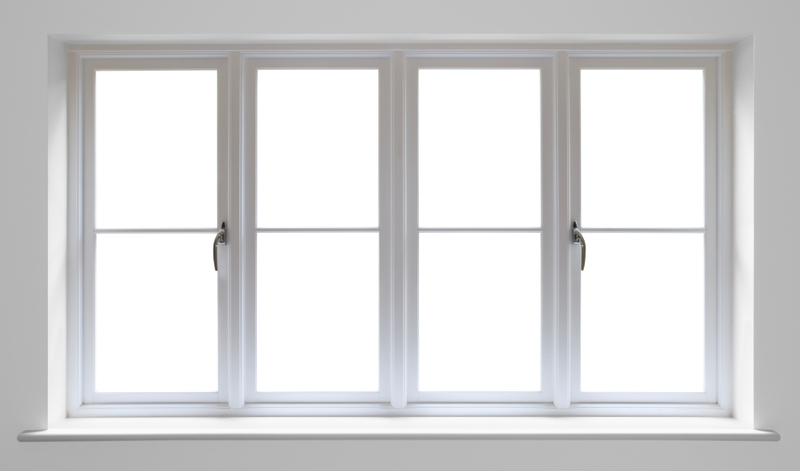 We offer a wide range of services, from fixing broken windows, to double-glazing for your home. If you’re looking to extend the space in your property and build a conservatory we can do that for you too. For businesses we have worked with many private firms and councils across the region for many years, and we have various different packages to suit your needs. If you’re looking at an ongoing property maintenance job we will put together a special rolling package to suit your needs.